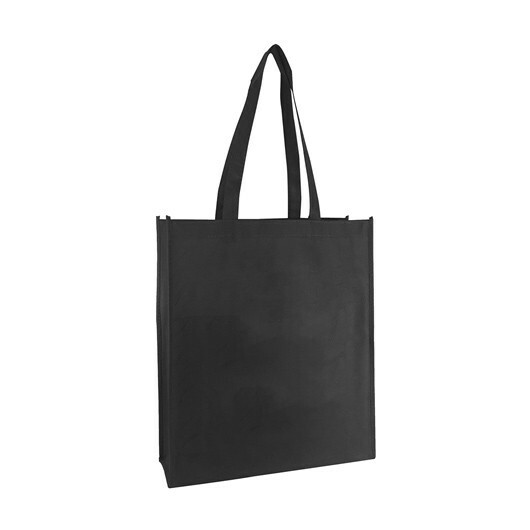 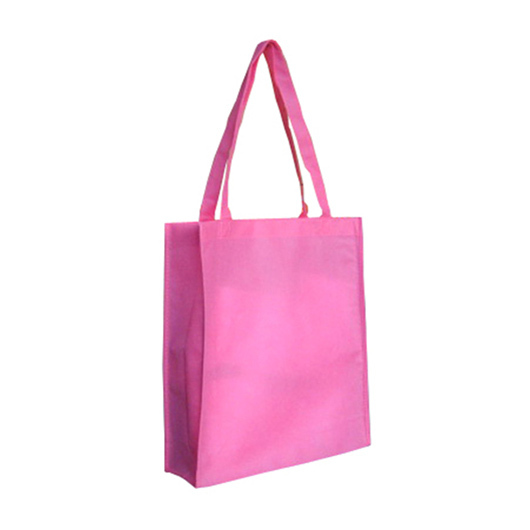 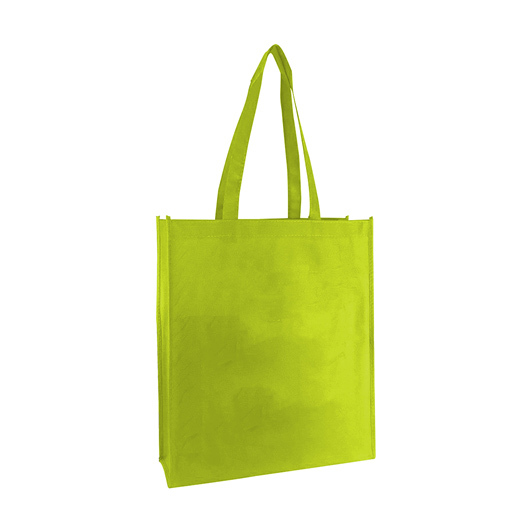 A durable tote bag that lasts longer, available in a large range of colours. 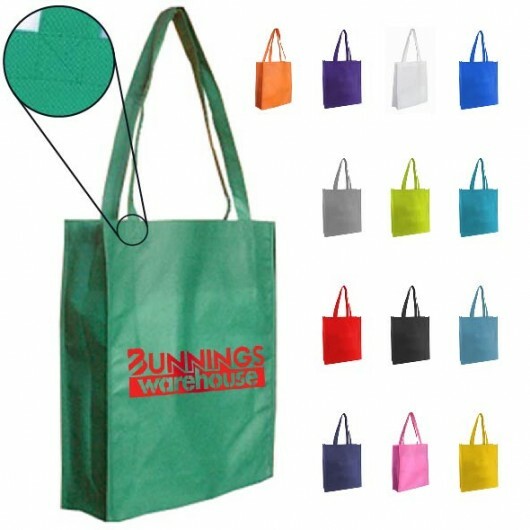 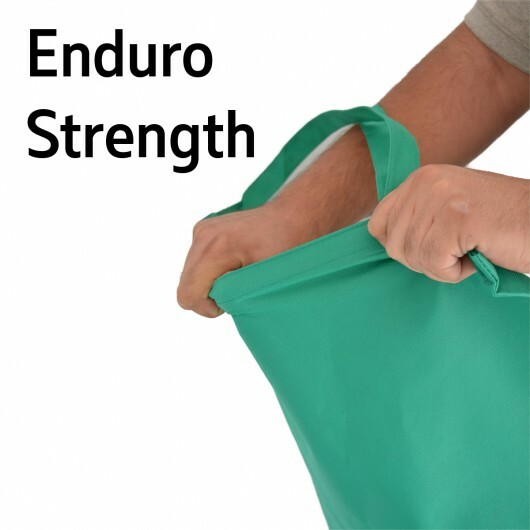 These 90GSM tote bags are made from a new material that's both more durable and stronger! 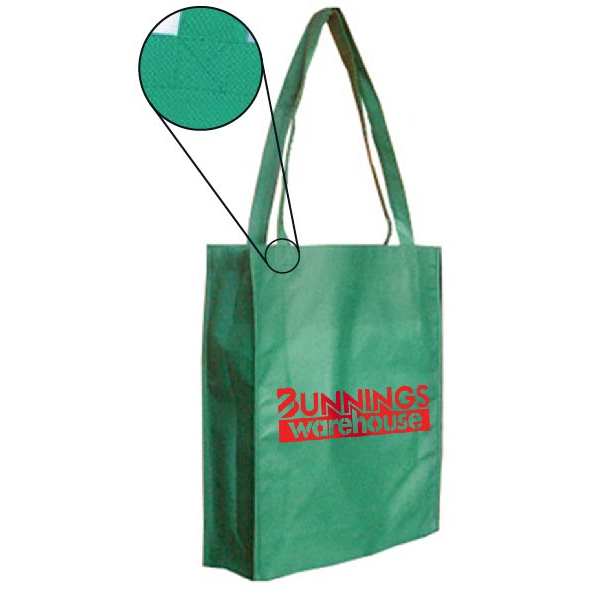 They come in a huge range of colours and look great with a custom print. 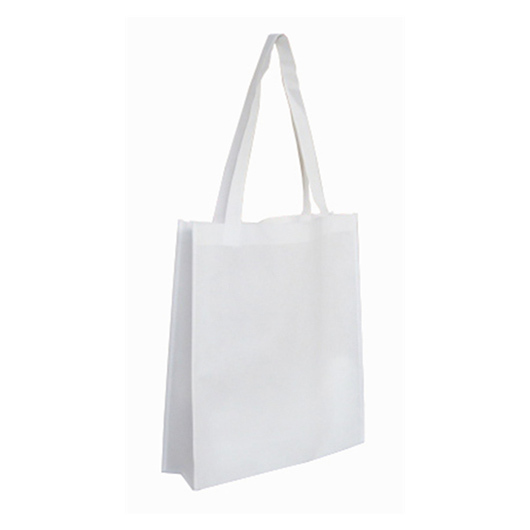 The bag is made from 90 GSM material (GSM is a measure of fabric weight) and has cross-stitched handles for added strength . 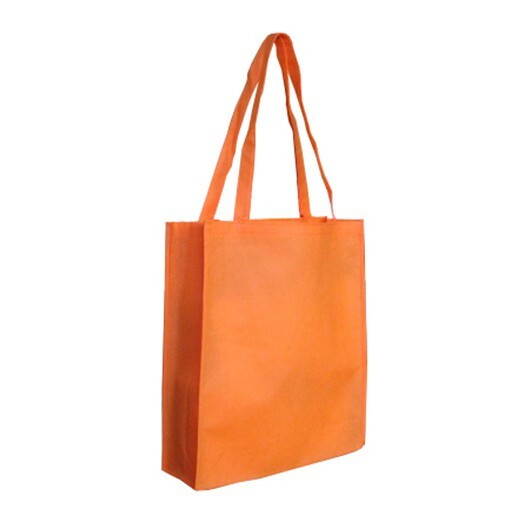 With tote bags it's all about the material and this beats the vast majority of bags on the market that are only 80 GSM... now that might not sound like much of a difference but it's definitely noticeable - with a thicker feel that lasts longer. Great for shopping, trade shows and general use.